Kenneth Cohen – a practitioner, researcher and teacher of Qigong and Tai Chi for more than 40 years. He is the author of “The Way of Qigong: The Art and Science of Chinese Energy Healing”, various Sounds True audio and DVD courses, and more than 200 journal articles on spirituality and health. At the forefront of the Complementary and Alternative Medicine movement, Professor Cohen introduced Qigong in U.S. medical school education in the 1970s. His work has been sponsored by the Mayo Clinic, The American Cancer Society, the Menninger Institute, and numerous hospitals and universities. In 2003, Professor Cohen won the Alyce and Elmer Green Award for innovation and Lifetime Achievement in Energy Medicine. 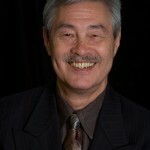 You may visit his website at www.qigonghealing.com. Effie P.Y. Chow, PhD, RN, LAc (CA),– founder and President of East West Academy of Healing Arts, Dr. Chow is a recognized expert in Complementary and Alternative Medicine (CAM), a world-renowned qigong energy healer, acupuncturist, author, international speaker, Humanitarian, and Visionary. She wielded the female influence in the world at a time when it was only talked about. As a practitioner, Dr. Chow specializes in successfully working with critical clients and stress-related conditions for whom all else has failed. In 2000, she was appointed by President Clinton to the White House Commission on CAM Policy. Dr. Chow is the only Qigong Grandmaster-Nurse-Acupuncturist in North America who has been active in the development of national health policies within (DHHS) the U.S. Department of Health and Human Services. 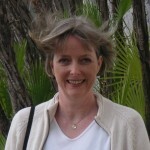 You may visit her institutional web site at www.eastwestqi.com. Dr. Alex Feng, LAc, PhD, OMD is the lineage holder of Zhi Daoism founded by his father, Dr. Wei Ren Feng, in China. He has been practicing TCM for more than 35 years. In 1976, Dr. Feng combined his passion for TCM, martial arts, and Taoism by creating Zhi Dao Guan, the Taoist Center, one of the first Centers for the study of Taoism in the San Francisco Bay area. A renowned TCM practitioner and martial artist, Dr. Feng is also recognized as one of the leading forces in bringing Taoism to America. Zhi Dao Guan hosts the Annual Taoist Gathering which is in its 9th year. 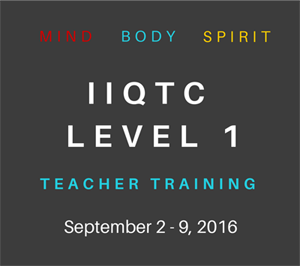 Dr. Feng lectures nationally and internationally on TCM, Qi Gong and Tai ji. He has been inducted into the Martial Arts Hall of Fame and has produced numerous state and national champions in the external and internal styles of martial arts. He has served as a preceptor and mentor to many students of Chinese Medicine, Taoism, and Martial Arts. 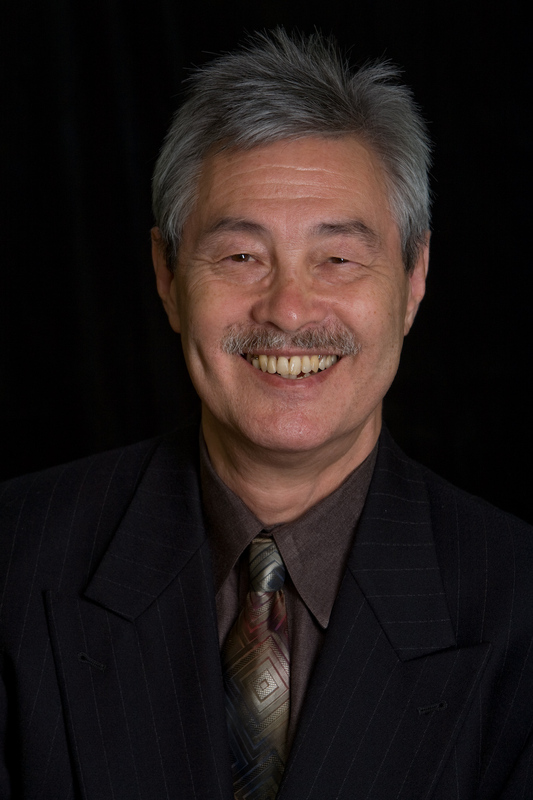 He served as President of NCCAOM (the national certification body for TCM), contributed to the legalization of Acupuncture nationwide, and was a consultant to the California Acupuncture Board for many years. He was named as one of the top ten practitioners of Traditional Chinese Medicine, in a survey conducted by the San Francisco Focus magazine. Since 2009, Dr. Feng has been one of the lead founders of the Center for Integrative Medicine at Alta Bates Hospital where he teaches Qi Gong to people living with cancer and provides clinical services. He is also on the staff of Chinese Hospital, San Francisco, Summit Hematology and Oncology Center, and Alameda County Medical Center in addition to his own busy private practice. Dr. Tianjun Liu – a professor and director of the Qigong research laboratory at Beijing University of Chinese Medicine, where he has taught Qigong for more than 20 years. 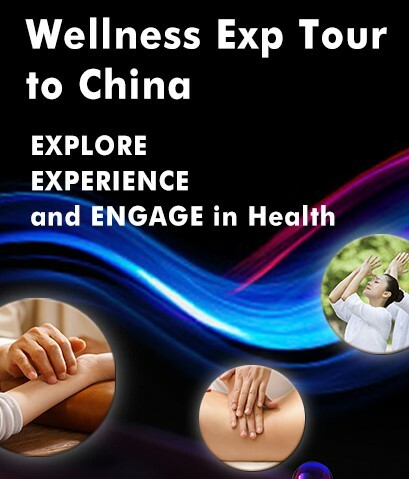 He is Secretary General of the National Qigong Education and Study Association (China), Secretary General of China Academic Society of Medical Qigong, and the only government approved academic mentor for PhD candidates in the field of medical Qigong in China. For the past decade, Dr. Liu has been Editor-in-Chief of Qigong Study in Chinese Medicine, the only official Qigong textbook used in universities and colleges of traditional Chinese medicine in China. 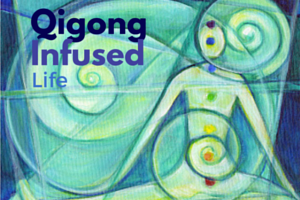 Guan-Cheng Sun, PhD – the founder of the Institute of Qigong and Internal Alternative Medicine. 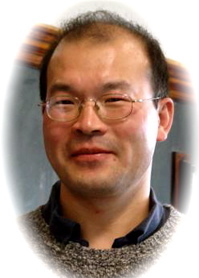 Dr. Sun earned his PhD in molecular genetics from the Graduate University for Advanced Studies in Japan in 1993, and was awarded a fellowship from the Japan Society for the Promotion of Science. 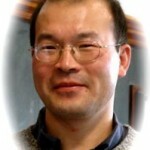 Dr. Sun conducted postdoctoral research in molecular endocrinology from 1994 to 1997 at the University of Washington. This research enriched his theory and practice of Qigong. His understanding of modern molecular genetics and scientific principles, as well as his experience with internal cultivation, allowed him to create a unique bridge between cultures. Dr. Sun has spent over 30 years refining his skills, and has developed a new system of Qigong called “Yi Ren® Qigong.” He is currently engaged in mind-body medicine and energy medicine research at Bastyr University, Seattle, Washington. Lama Somananda Tantrapa – has 35 years of experience in Qi Dao and other Internal Martial Arts. He was primarily trained by his Grandfather who was the last Grandmaster of Qi Dao and Russian Martial Arts paragon and the holder of the lineage of Qi Dao – Tibetan Shamanic Qigong that has been fostered in his clan for 27 generations. Lama Tantrapa is the author of several books on Qi Dao, multimedia educational materials, meditation CDs, DVDs, as well as Qi Dao Home Study Courses. 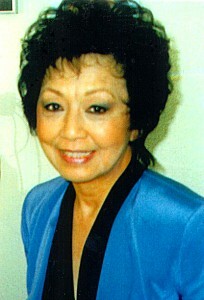 An avid speaker and presenter, Lama Tantrapa has appeared on many radio and TV programs in the US, Guam and abroad. His dream of bringing together different Qigong masters from various traditions manifested in his Radio talk show, The Secrets of Qigong Masters at blogtalkradio.com/qigongmasters, and the online publication, Mastery Journal at www.mastery-journal.com. For more information about Lama Tantrapa and his teachings, please visit www.qidao.org. Master Zhongxian Wu – is the recognized master of multiple lineages of classical Qigong, Taiji and martial arts. He has been teaching unique and professionally designed courses and workshops to beginning and advanced practitioners, as well as for patients seeking healing, for over 25 years. He is the author of Chinese Shamanic Orbit Qigong – Esoteric Mantras, Mudras in Healing and Internal Cultivation; The 12 Chinese Animals – Create Harmony in Your Daily Life through Ancient Chinese Wisdom; Seeking the Spirit of The Book of Change – 8 Days to Mastering a Shamanic Yijing Prediction System; and of The Vital Breath of the Dao – Chinese Shamanic Tiger Qigong. He recently relocated to beautiful Charlottesville, VA and founded Blue Willow Health Center with his wife Dr. Karin Taylor Wu. Please visit www.masterwu.net for further details about his teaching. Dr.Tony (Tongnian) Zhuo – Registered Acupuncturist and Professor of Traditional Chinese Medicine, Xinjiang College of TCM, has practiced Traditional Chinese Medicine for 25 years. He graduated from the TCM Department of Xinjiang College of TCM in 1985, after which he practiced in the general hospital in Xinjiang Autonomy, China. Dr. Zhuo studied the medical classics diligently, practicing, testing and verifying the prescriptions left by past famous TCM doctors. During the 1980s, he visited and studied with more than 100 famous TCM doctors, such as Professor Xunbang Zhang, the famous Senior Specialist for Incurable Diseases. He also worked with Professor Xue Mou Wu, founder of the original Pansystems Theory. In 1990, Dr. Zhuo established Pansystems Phenomenal TCM, a synthesis of traditional TCM knowledge and modernization of traditional TCM techniques. 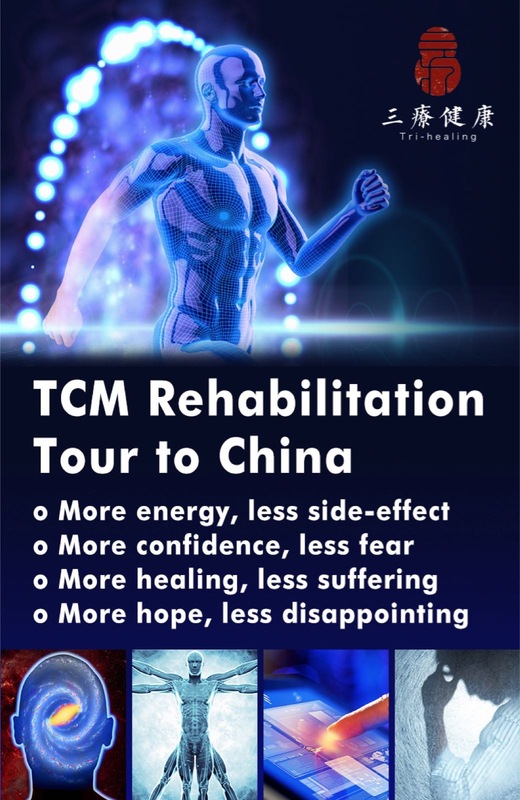 To complement this theory, Dr. Zhuo developed a series of Pansystems Points, a group of crucial treatment acupoints that could be used to treat a variety of complicated diseases and has used Pansystems Phenomenal TCM successfully to treat over 30,000 patients. During his years in China, he was an active and well-respected member of the Chinese medical community and was recognized for his outstanding achievements as a physician in many publications. Dr. Zhuo is also an accomplished herbalist and developed a range of herbal formulas that became top selling herbals in China. These remarkable herbals, include: Jiang Tang Ling for diabetes; Good Mood Capsule for anxiety and depression; Allergy free Capsule for allergies. Dr. Zhuo now lives in Vancouver where he serves as the principle doctor of Optimum Health Care. Hello! I practice yang sheng using video materials in the internet. There is no relevant school in my country, I live in Ukraine. Could you advise me in which close countries I can take courses of tai chi? Thank you!